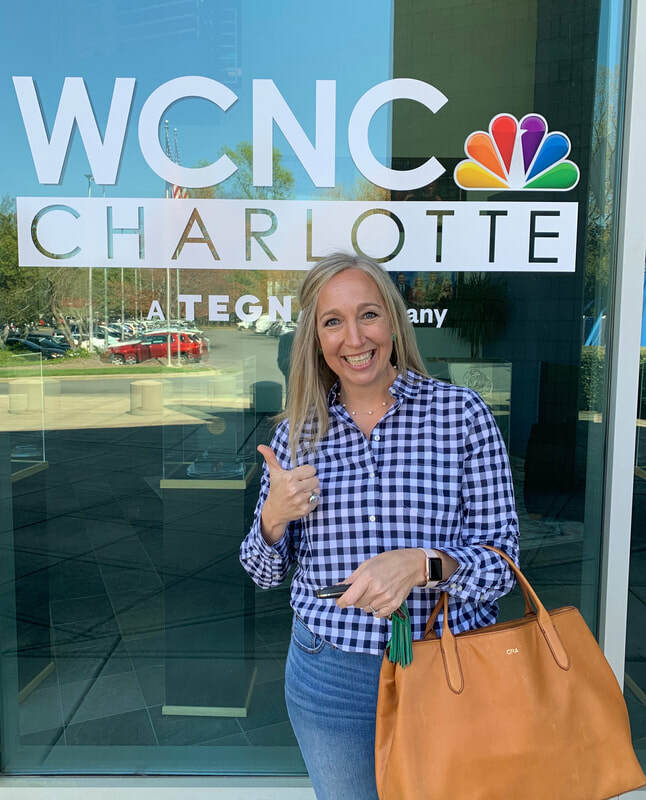 Candi Ruppert, owner of Sage Organizing Co., was invited to speak to the Charlotte Village Network at Waltonwood Senior Living in Charlotte, NC. She shared her professional tips on "Decluttering for Seniors" and answered all questions about staying organized. Sage Organizing Co. loves visiting social groups and communities all around Charlotte. Thank you to the Charlotte Village Network and to Waltonwood Senior Living for hosting Candi. What are your questions on decluttering? Comment below to get answers from a pro!